RICHMOND — Governor Terry McAuliffe today announced that the first recipient of the Virginia Tourism Growth Fund (VTGF) will be the Western Front Hotel in St. Paul. The VTGF is a Virginia Tourism Corporation (VTC) program established to grow tourism development projects across the state. The new boutique hotel’s name honors the rich history of St. Paul and its legacy as a 19th century railroad town. The hotel is a result of a total capital investment of more than $7.2 million and is projected to create a tax benefit of more than $69,000 in its first full year of operation. The Commonwealth has invested $150,000 in the project. The estimated number of jobs created is 10 full-time and 15 part-time jobs the first year, with an increase to 13 full-time and 20 part-time positions by the end of year two. The hotel is scheduled to open in spring 2017. “After visiting the area several times over the last couple of years, we entrenched ourselves in the rich history of this small Southwest Virginia town once known as the Western Front. We fell in love with the area and the community, and we wanted to tell the story through an authentic hospitality experience.” said Kimberly Christner, Cornerstone Hospitality. The VTGF is a VTC program established to grow tourism development projects to include new or expanded facilities or venues for lodging, recreation, entertainment, or epicurean, cultural, or destination retail products or services designed to attract travelers to the Commonwealth. Both nonprofit and for-profit private-sector businesses are eligible to apply. VTGF grant awards cannot exceed 15 percent of project cost, and there is a minimum 1:1 locality match of the VTGF grant award. The project must create net new jobs, and public financing cannot exceed 30 percent of project cost. Tourism is an instant revenue generator in Virginia. In 2014, visitors to Virginia spent $22.4 billion, which supported 217,000 jobs and contributed $1.5 billion in state and local taxes. 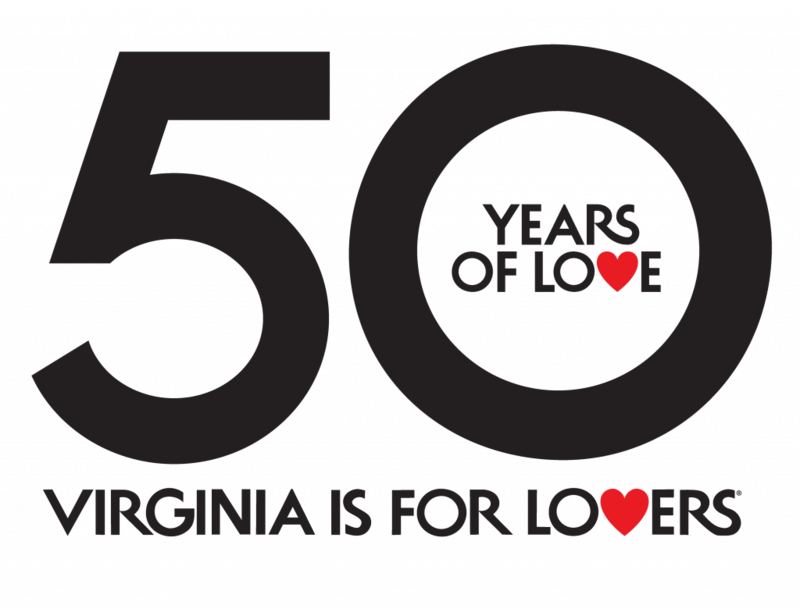 For more information on the Virginia Tourism Growth Fund, click here.